Buzz Off is gearing up to go to remote Burma in November and expand the program into Indonesia in 2018. However, in order to do so we need to raise funds. We will need to raise $40,000 as quickly as possible. $20,000 for the Burma and $20,000 to expand the work into Papua in Indonesia in 2018. This need is critical and every donation no matter how small will help to get us over the line. The link below takes you to a report that helps you to understand just how effective Buzz Off has been in Burma and how effective it can be in Indonesia. 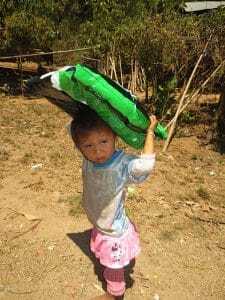 Please give to this appeal and help us to continue to make a difference in the lives of remote communities who are being ravaged by the scourge of Malaria and other mosquito borne diseases.